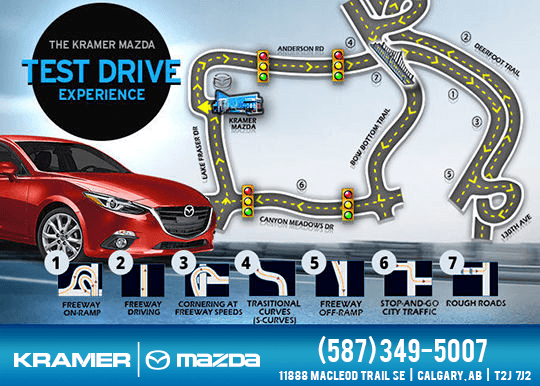 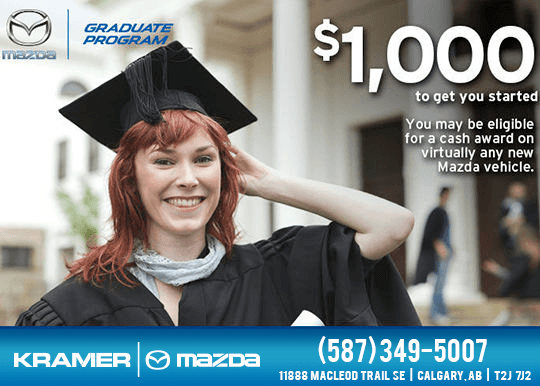 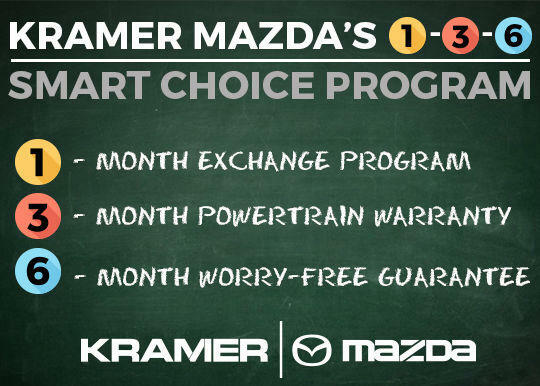 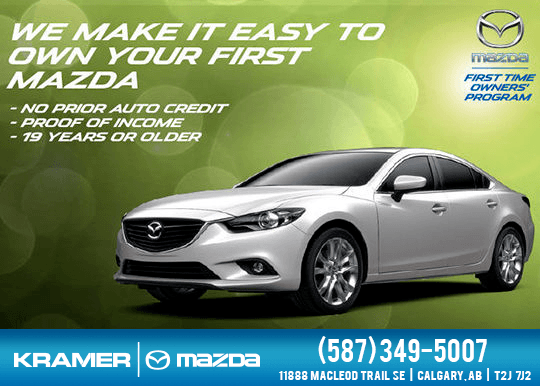 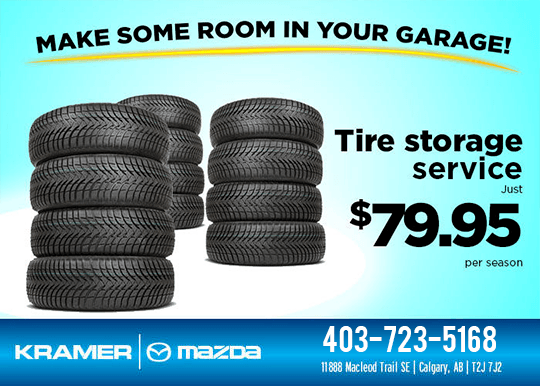 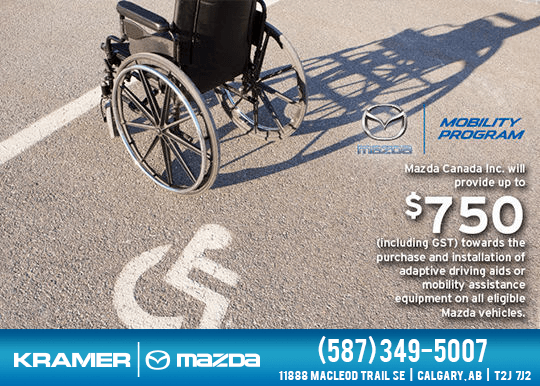 This summer, enjoy the Kramer Mazda Test Drive Experience! 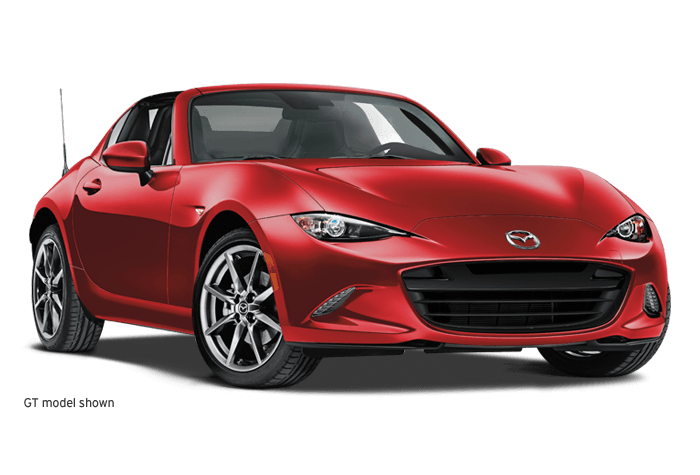 The best way to evaluate a vehicle you are interested in is to test drive it! 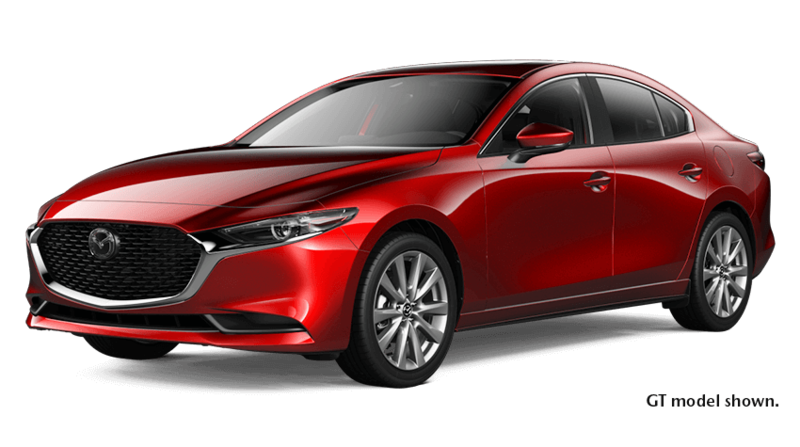 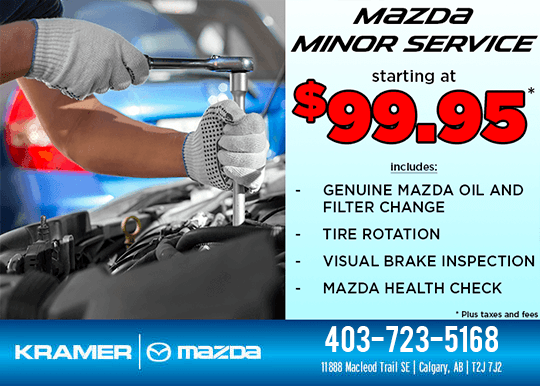 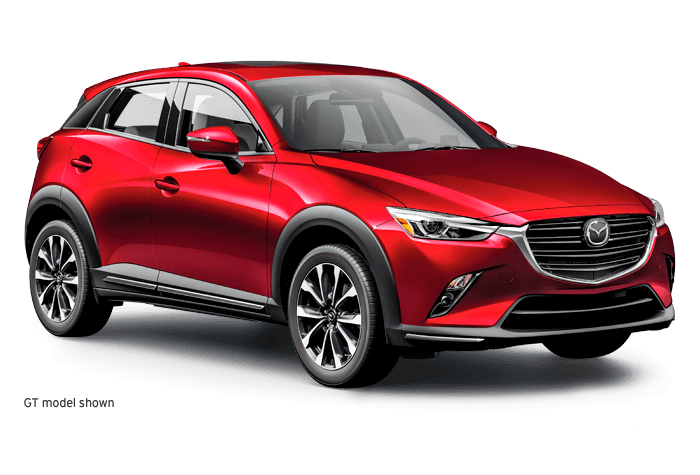 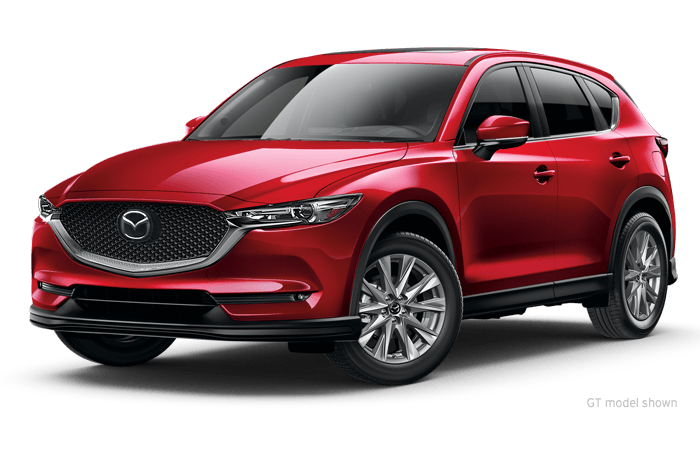 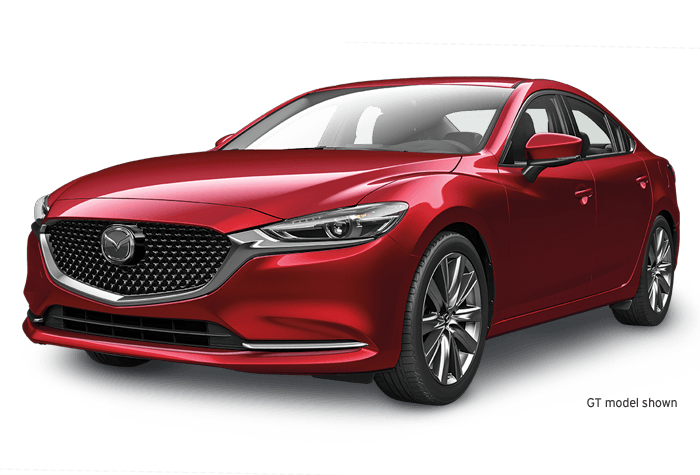 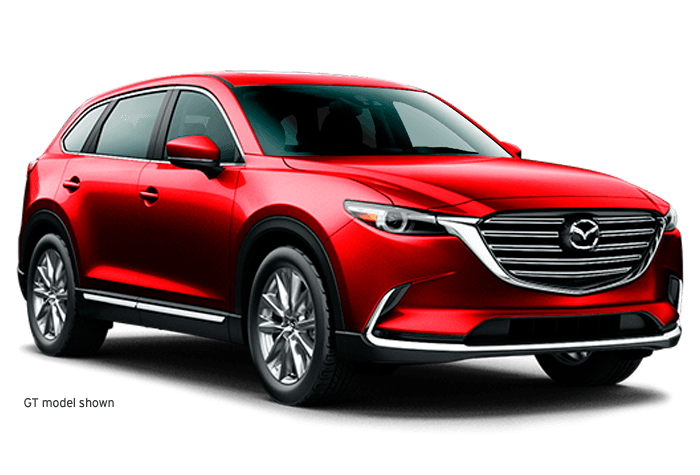 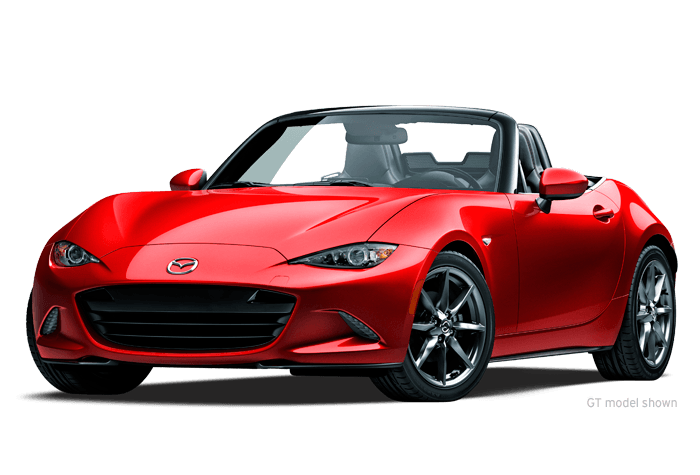 At Mazda, we believe you should schedule a test drive that will let you fully evaluate the vehicle's braking, riding, acceleration, steering, and handling. 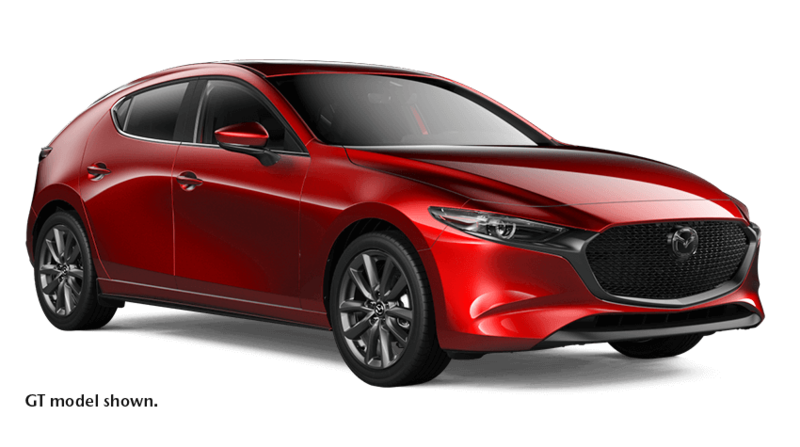 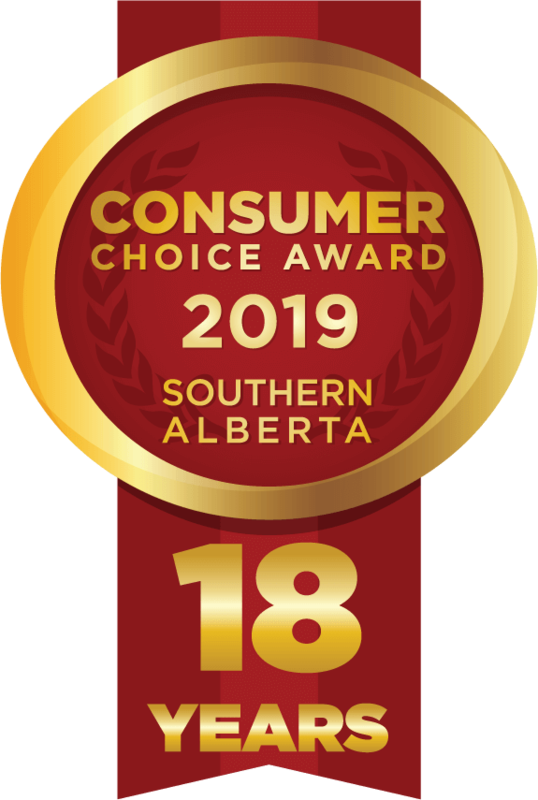 Here's a secret: At the end of a Mazda test drive, don't be surprised if you feel as though your driving skills have just improved. 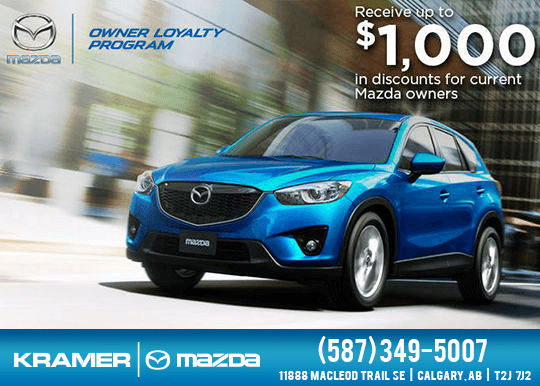 Ask our team for more details!